We’ll be celebrating the Bicentenary of the birth of St John Bosco on 16 Aug 2015. It’s a great joy for the Salesian Family and the entire Church as well. 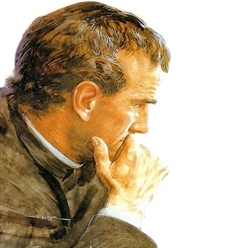 The life and ministry of Don Bosco is a testimony to the fact of what a person gripped with the love of God and a passionate zeal for the salvation of souls can do for the entire humanity. Don Bosco showed a unique way of reaching out to the children and young people. Through the Salesians all over the world, innumerable young people are educated, touched by the love of God, liberated from evil, shown the meaning and purpose of life. It is right that the Church rejoices with the Salesian Family on this occasion. Congratulations Salesians! In the opening message for the year celebrating the Bicentenary of Don Bosco’s Birth, the Rector Major, Angel Fernandez Artime, SDB, writes, “The Bicentenary of St John Bosco’s birth is a jubilee year, a ‘year of Grace’ which we would like to experience within the Salesian Family as deep gratitude to the Lord, humbly but with great joy, since it is the Lord who has blessed this beautiful spiritual and apostolic movement founded by Don Bosco under the guidance of Mary, Help of Christians. It is a jubilee year for the more than thirty groups who make up this great family, and for many others who, inspired by Don Bosco, his charism, his mission and spirituality, are hoping to gain recognition as members of this family. It is a jubilee year for the entire Salesian Movement which in one way or another makes reference to Don Bosco in their initiatives, activities, proposals, and who share his spirituality and efforts for the good of the young, especially those who are most in need. In the cover feature, Fr Maria Arokiam Kanaga, SDB, Regional Councillor, South Asia, outlines the life and mission of Don Bosco (see p. 10). We also remember with gratitude Archbishop Louis Mathias, SDB, as 3 Aug 2015 will be his 50th death anniversary. The Indian Church owes much to him. 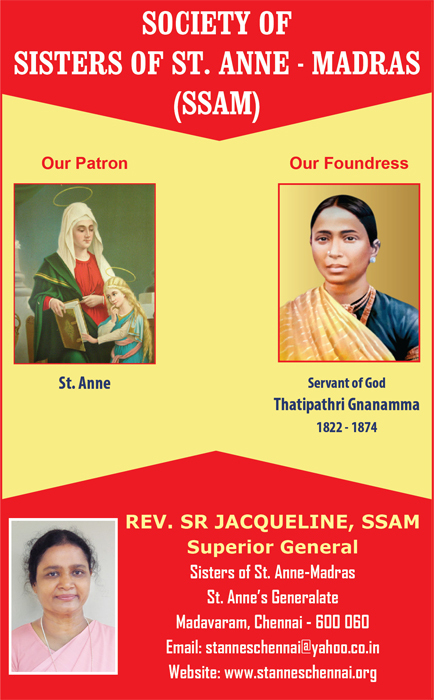 Without Archbishop Louis Mathias, SDB, who was the first Archbishop of Madras-Mylapore, we cannot speak of the history of the Church in India. He was the pioneer to bring into to existence, the CBCI, St John’s Medical College, Sacred Heart Seminary, Catholic Centre, and many other initiatives. 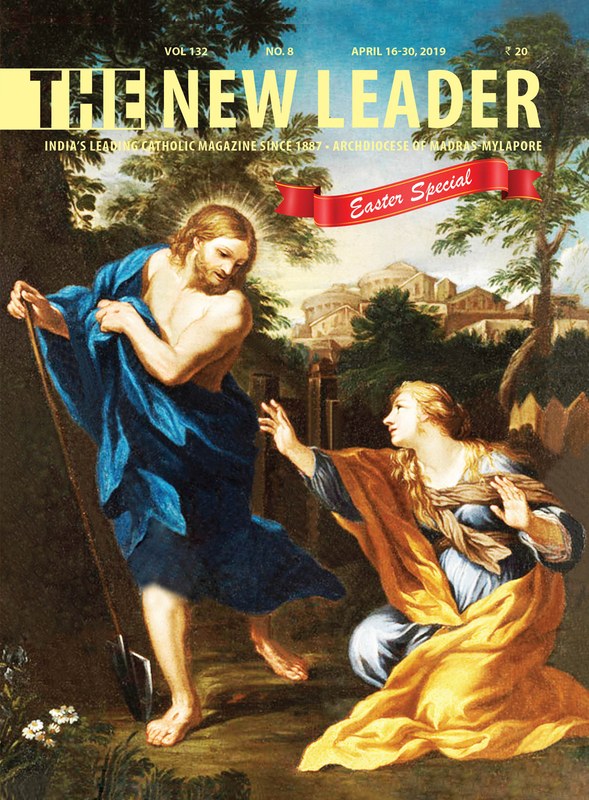 He rechristened Catholic Leader as The New Leader. We present two articles on Archbishop Louis Mathias, SDB, by Fr Louis Kumpiluvelil, SDB and Fr Abraham Kadaplackal, SDB (see pp 15, 27). May the spirit of Don Bosco be alive in the Church where the poor do not feel out of place.